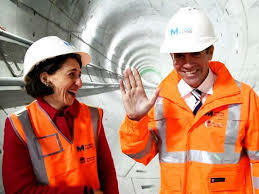 NSW Planning Minister Anthony Roberts is caught in the spotlight over the mysterious process to provide approval for the $344 million Sydney Modern Project. Roberts, a spear carrier for the Liberal Party’s right-wing faction, will be the sole arbiter of whether the Development Application (DA) is approved or not. There appears to be no plan to refer the DA to the Planning and Assessment Commission (PAC). So what will he do with the avalanche of objections to the Sydney Modern DA, reported here on 14 January? Roberts is a veteran deal-maker for the NSW division of the Liberal Party and a long-time loyalist of John Howard and 2GB broadcaster Alan Jones. Under Premier Gladys Berejiklian and her predecessor Mike Baird, it’s been open slather for developers in NSW. There appears to be very little “plan” in Planning, and certainly there is no cultural plan. Minister Roberts has a track record of facilitating developers’ projects and working closely with the big end of town, which happens to be well represented on the board of the AGNSW. 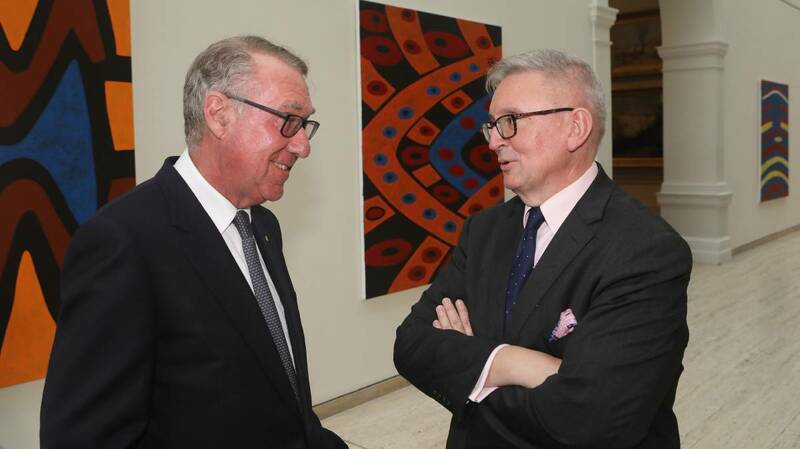 His Cabinet colleague, Arts Minister Don Harwin, has already pronounced in favour of Sydney Modern but has refused to release the business plan which is central to any decision on its future, or to say how its operating costs would be met. Both Roberts (hard right) and Harwin (soft right) are major fundraisers for the Liberal Party. How this affects their decision-making is one of the unknowns in the State’s nexus of power and money. 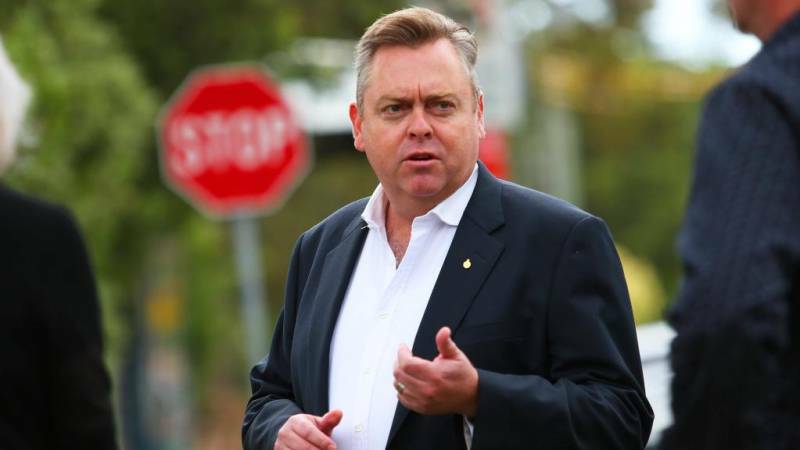 Will Anthony Roberts listen to the overwhelming public objections – or will he concur with his Cabinet colleague, and brush them aside? If you have concerns about the process, you can contact the Planning Minister here. The issue sheds light on the way the NSW government is shutting its citizens out of crucial planning decisions. The consultation process is also a prime example of governmental double-speak. Bear with me while I relate my attempt to find out what is going on. “Have the submissions been referred to the Planning and Assessment Commission? “If not, for what reason, and who is reviewing them? “1) Under ‘State Significant Development’ the website clearly states that if the Department receives more than 25 public objections, ‘the Department’s recommendation is referred to the independent Planning and Assessment Commission (PAC) for determination’. But under the FAQs for the Sydney Modern Project, it states: ‘If there are more than 25 objections, a reportable political donation has been made, or the local council objects to the proposal, the application will be sent to the Minister for determination.’ My question is therefore: Will the matter be referred to the PAC, or will it go solely to the Minister for determination on the grounds that it is exempt from referral to the PAC? Sydney Modern is of course not a public authority; it has as yet no legal status. Presumably the Department spokesman meant the Art Gallery of NSW, which is the applicant and is a statutory body under the Art Gallery Act of 1980. That Act, by the way, incorporating the Gallery as a Trust, stipulates that its principal objects are “(a) to develop and maintain a collection of works of art; and (b) to propagate and increase knowledge and appreciation of art.” Building grandiose palaces with harbour views is not listed as a principal object. Prior to 2011, successive Labor governments used Part 3A of the Environmental Planning and Assessment Act 1979 to exercise ministerial authority to push through favoured developments. As incoming Minister for Planning and Infrastructure in the incoming Coalition government, in 2011 Brad Hazzard made much of phasing out Part 3A. In the process, however, he revoked the delegation to the Planning and Assessment Commission of some of the Minister’s functions, consolidating his power over what were deemed to be State Significant Developments (SSD). On 15 November last year the use of ministerial authority was further consolidated when Parliament passed further amendments to the Act, described by Minister Roberts as the most extensive changes to planning in four decades. The transitional Part 3A provisions are to be ended, and the PAC is to be renamed the Independent Planning Commission (IPC) without its previous review function. The IPC has yet to be constituted, but according to an information sheet issued by lawyers Clayton Utz, “the NSW Government expects that this will save 70 to 160 days for the State significant determination process on some projects”. In other words, approvals can be rushed through. Demand the Minister for Planning refers the DA for independent review by qualified professionals. Demand the Minister for the Arts releases the business plan for Sydney Modern. Ask MPs to raise the above demands in Parliament. Call on Luke Foley’s Labor Opposition to commit to halt the Sydney Modern Project if elected in March 2019, and to publish all the relevant documents. Forward the information in this blog to friends and contacts. Whats in it for govt? I’m surprised if they get funding.